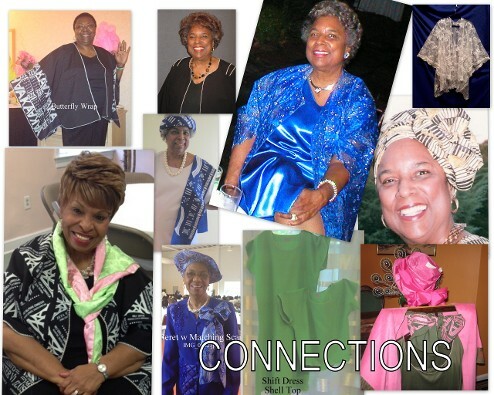 By Danielle Designs makes women's apparel, as well as church accessories, in a different way for organizations. We make our own designs, design our own fabric, and create Greek clothing and more to fit your needs. Unlike traditional clothing stores, By Danielle Designs gives you the freedom to purchase any size, design, and color or non-traditional garments and clothing for any occasion. 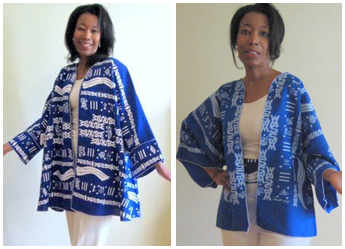 By Danielle Designs can create connectional items from petite to 3XL. Prices start at $4 for scarves and can go up to $200 for coats. Sizes range from petite to 5XL. Prices range from $30-$200. Prices vary based on product. Rates range from $25 to $1,000. We guarantee everything that we make. If there is a problem with your product please contact us as soon as possible.